We have up to date equipment and tools to handle even the most difficult jobs. Our staff is courteous and professional. 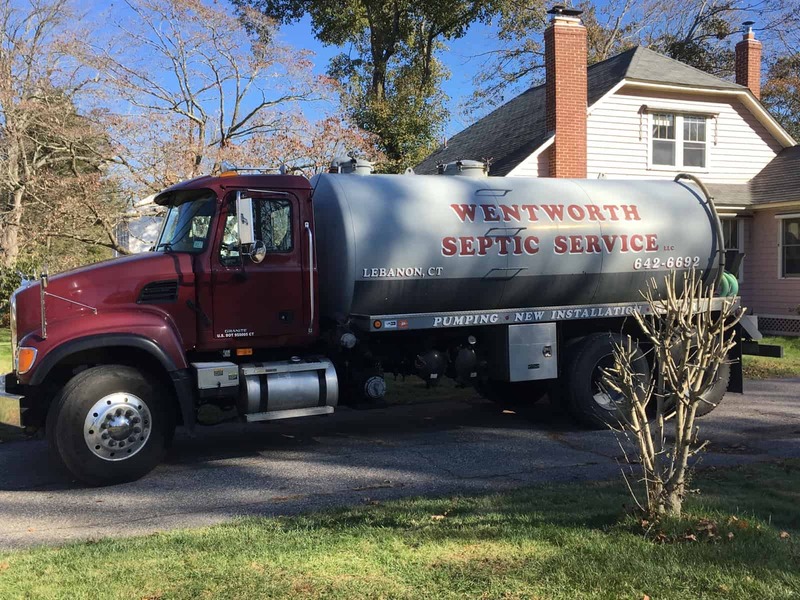 Please feel free to call with any questions or concerns you have with your septic system and we will gladly try and assist you. Please call us for any information you need or to schedule service at 860-642-6692. Emergency services available. Our team is made up of people from the community that care about the community. Hard work is second nature to them. Keith Wentworth is the owner, along with his wife Jennifer. He oversees all installations, repairs and site work. 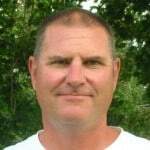 Keith has been a licensed Septic Installer since 1981 and personally prepares all job estimates. He currently sits on the Board of Directors of the CT Onsite Wastewater Recycling Assoc (COWRA) and the Uncas Health District. Jennifer Wentworth is the owner, along with her husband Keith. Together, they have continued to run their business and support the community for over 20 years. 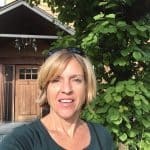 Jennifer oversees all office functions, daily scheduling and offers complete customer support. She is a Notary Public and licensed realtor. 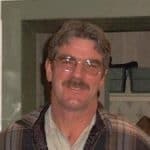 Larry has been with Wentworth Septic Service for over 25 years. He is a licensed CDL Truck Driver and a licensed CT sub-surface cleaner. As head Equipment Operator and on-site expert, he is an invaluable part of the company. Thomas is a 2015 graduate of Lyman Memorial High School. After working full time for 2 years at a local plumbing supply company, he became a licensed Class A CDL truck driver. 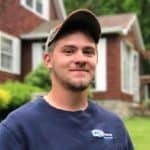 After earning his CT sub-surface Cleaners’ license, he joined the family business full time in 2018. Ethan is a 2017 graduate of Lyman Memorial High School who is currently enrolled as a full time student at Three Rivers Community College. He works for the family business on a part time basis.